Delicious Snickers Cupcakes! Does it get any better? These Snickers Overload Cupcakes are simple 3 ingredient chocolate cupcakes stuffed & topped with Snickers bars. Add the easy to make frosting & you are good to go. So good! OMG!!! I love a good chocolate cupcake. So when my daughter Anya told me she wanted to share these super easy, 3-ingredient Snickers Cupcakes here today I was all for it. So she’s taking over & sharing her fabulous creation. Hello! 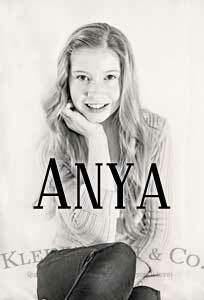 It’s Anya again! I’m here to tell you about the Snickers Overload Cupcakes I made with my mom. We were craving chocolate & caramel, so we thought “why not create chewy, chocolaty caramel cupcakes?” So we made these with a super easy soda cupcake recipe. 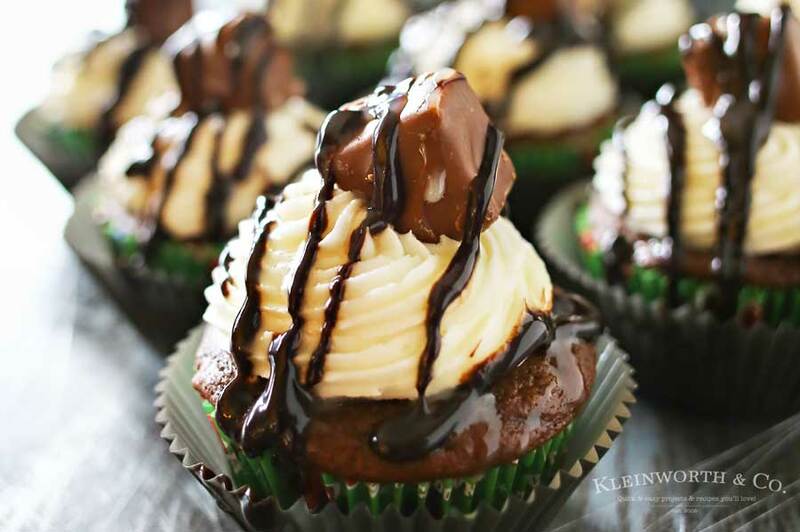 They were the perfect craving crusher, Snickers Cupcakes. MMMMMm! First we combined the soda & the cake mix. Then we added chopped up Snickers bars. After we baked them it was time to decorate by adding simple frosting. Snickers bars on top & loading up on chocolate sauce. Both cravings were gone & the rest of the family was pleased as well. I hope you make some- enjoy! 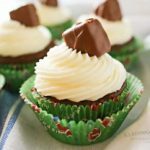 Simple soda cupcake recipe loaded with Snickers candy bars, topped with easy buttercream frosting & Snickers minis. 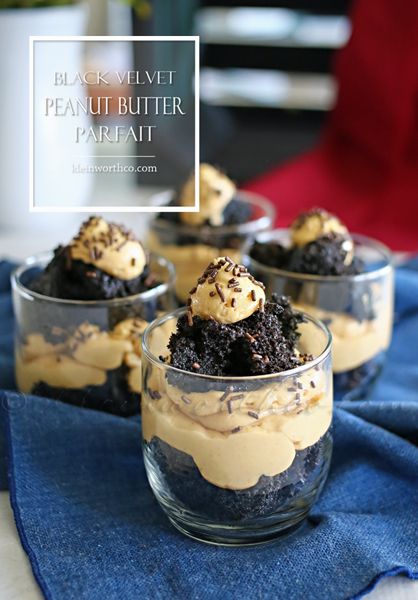 These are so easy & oh so good. You have to make some!!! Thank you Anya! They were great! These are so fun, Anya! 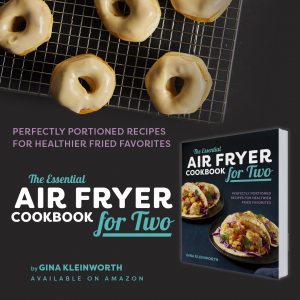 Love how the kiddos are helping with the recipes and ideas, Gina! 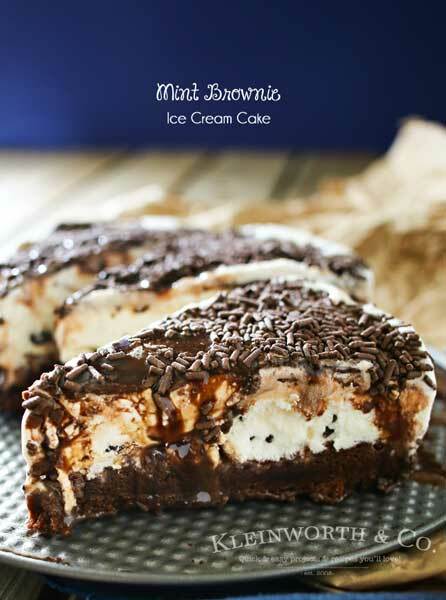 Yummy, these are mouthwatering delicious.I’ll run a few extra mile for one of these. Indeed Celeste!!!! Definitely a motivator to get on the treadmill. Overload? Check! Worth It? Absolutely! Lol! 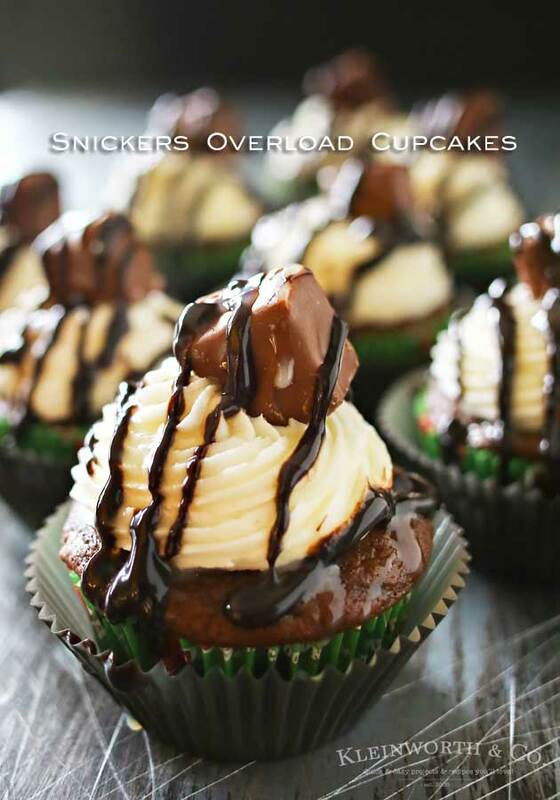 I love Snickers, I love cupcakes…why not? Thanks for sharing, these look divine! Your Snickers Cupcakes will soon be in my kitchen, I can’t wait, thanks so much for sharing with us at Full Plate Thursday! 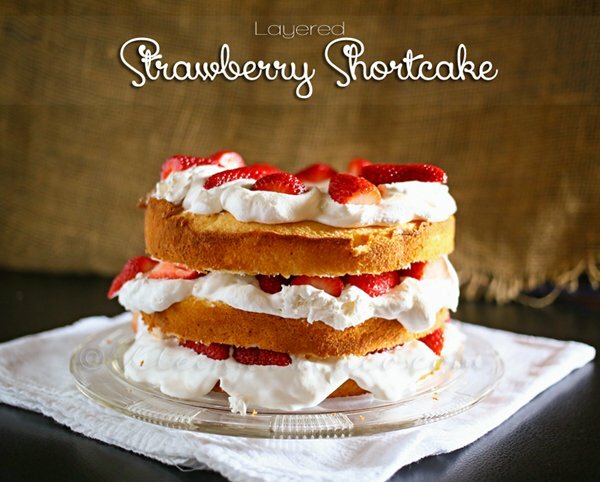 We’re “overloaded” with joy to try these yummy treats! Thanks for the recipe! Overload is right, I bet this is so decadent and tasty.